Waqt News TV live. Now watch live online Waqt TV, a Pakistani News channel. Waqt News TV brings live news updates at local and international level. It is basically a unit of Nawa-i-Waqt media group which was founded by Mr. Hameed Nizami. 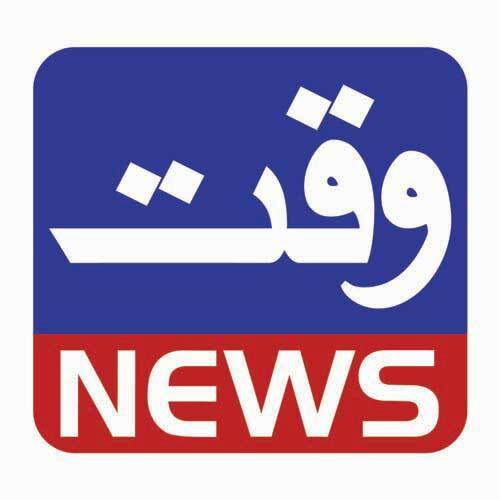 Waqt News live was launched in early 2008, the time when other private news channels such as Geo Tv , ARY One World, Express News, etc. were already running. Waqt News has done really well against all these channels. Even media critics have mentioned at several occasions that Waqt News live is the only news channel which is highly vocal when it comes to news reporting. Waqt News has also had hard times with the government as they have been bold in their reporting. Their news bulletin, talk shows and documentaries have captured a large audiences’ attention.